WELCOME TO THE RAYMOND TERRACE JUNIOR RUGBY LEAGUE FOOTBALL CLUB! Raymond Terrace Junior Rugby League Football Club Inc. is one of the largest Junior clubs in the Newcastle competition and also one of the largest clubs in N.S.W. 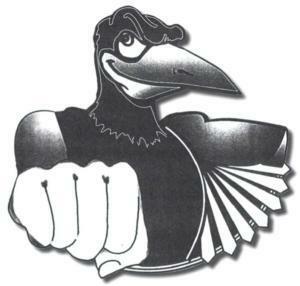 We are the ROOSTERS and our senior club is the MAGPIES. Our club provides excellent facilities as well as trying to subsidise the cost of our sport for our many players and their parents. Come and join our club and not only learn to play football, but make great friends and have a great time. Please feel free to contact any of our committee members if you have any questions or need further information. Roosters - Select Play then Type Raymond Terrace and select the Newcastle JRL option.